The perfect summer protein refresher! 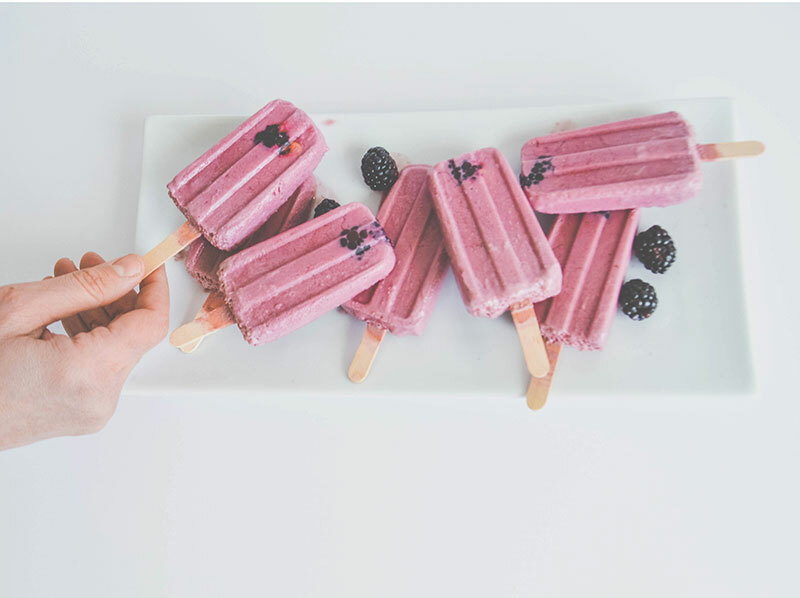 These Black Raspberry Protein Popsicles taste so good and kick your energy and recovery up. Mix yogurt and juice. Add stevia and protein powder and mix well. Pour into 4 section of the ice pop mold. Cover mold and insert popsicle sticks. Freeze for several hours. Enjoy! 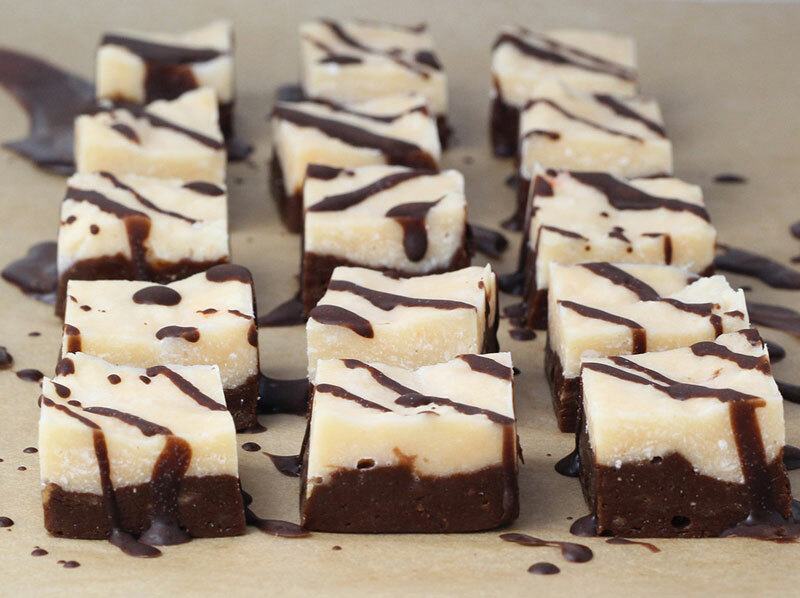 These Double Layer Protein Fudge squares are the perfect size to satisfy your chocolate craving without breaking the macro bank. 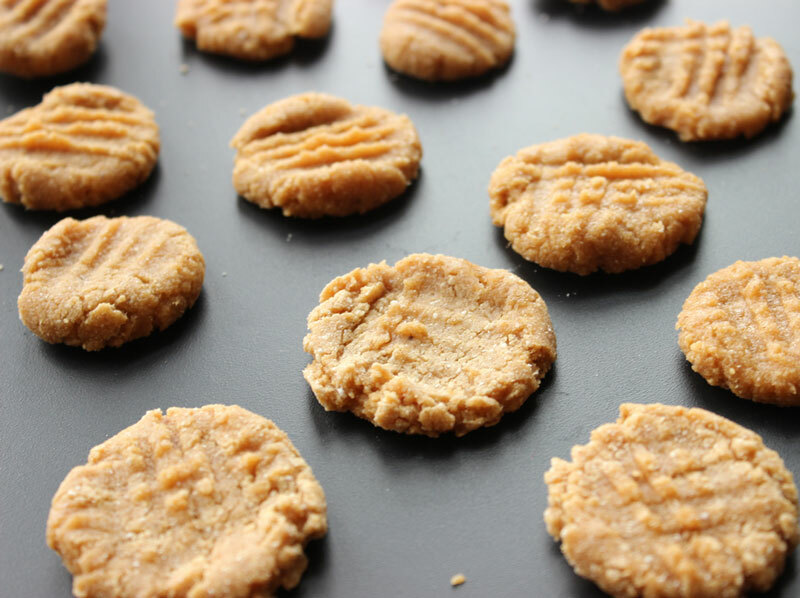 If you eat 10 of these delicious cookies you'll only be consuming 5g of fat! Plus, the recipe is beyond simple, you don't even bake 'em.